IBM Rational offers unique capabilities for their flagship tool IBM Rhapsody. No Magic offers unique capabilities for their flagship tool – Cameo Tool Suite. 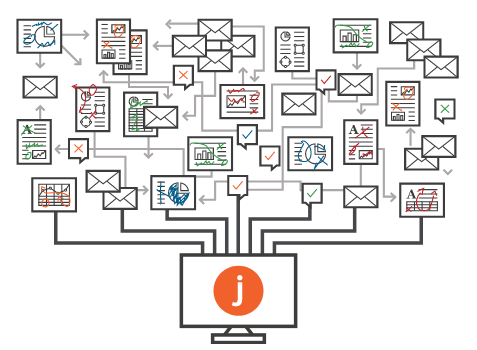 Jama offers migration capabilities for their best-selling Requirement Management software. 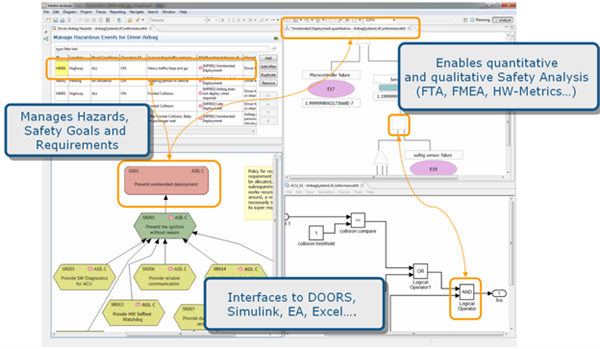 ANSYS provides connection capabilities for their engineering safety management platform. 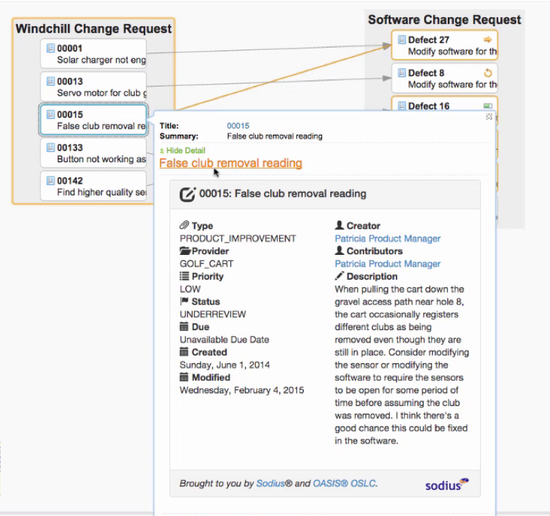 Tasktop can synchronize requirement data across development, quality, and delivery teams. 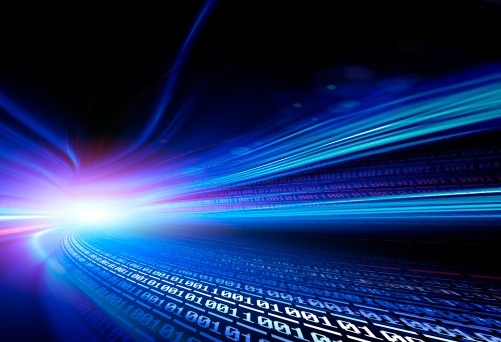 BTC opens Embedded Tester to the software artifacts eco-systems. Tool integration with environment as well as to their peers is key to foster market adoption. 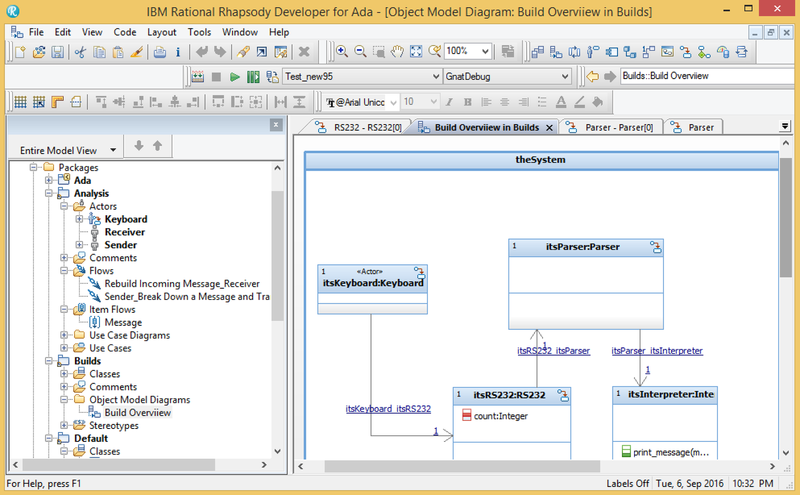 With Rules Composer, models created in Rhapsody can be transformed to be used beyond the tool’s boundaries. 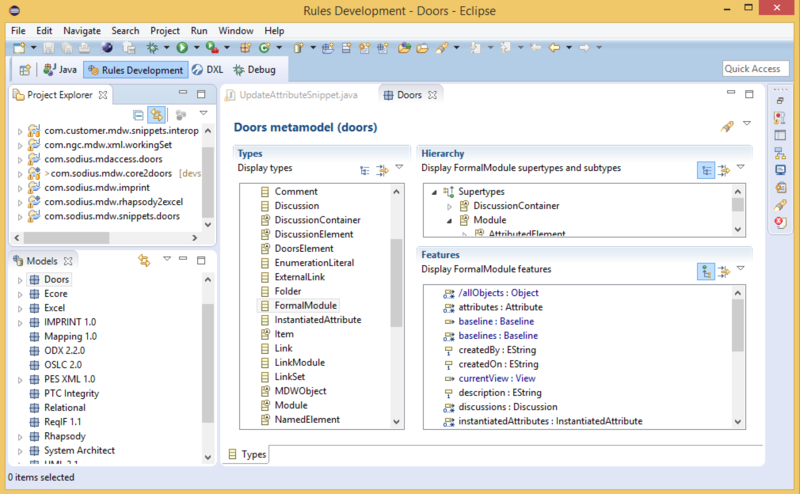 With Rules Composer customized code generators can be quickly configured. 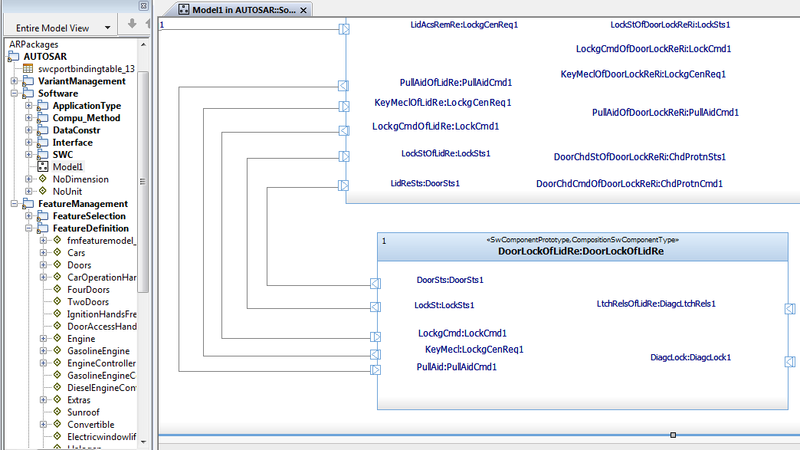 The AUTOSAR toolkit by Sodius is the entry point for IBM Rhapsody in the arena of standard software modeling for the automotive industry. The toolkit supports import/export to the ARXML format. The Open Services for Lifecycle Collaboration (OSLC) is an open community creating specifications for integrating tools, led by IBM contributors. RLIA for PTC Windchill enables the integration for PTC Windchill to the IBM Jazz platform and in particular IBM Rational Team Concert. Using Sodius Technology-based Cameo Inter-Op, IBM Rhapsody, or Unicom System Architect will easily communicate and share data with NoMagic MagicDraw. 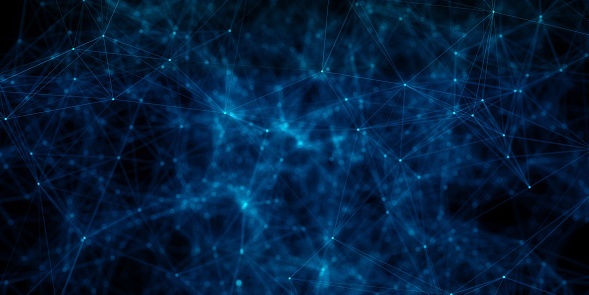 Cameo Inter-Op is an integral part of No Magic’s Cameo Suite, providing true interoperability to customers by enabling connectivity between vendors. 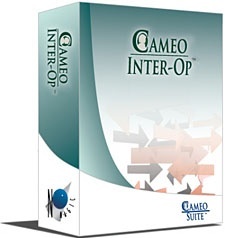 This NoMagic product enhances Cameo Inter-Op by providing customers control of their own interoperability destiny. Cameo Workbench is actually an instantiation of MDWorkbench tailored to NoMagic’s needs! For Jama, Sodius has built a world-class solution to help you move active data from IBM DOORS to Jama. Jama’s import capabilities for IBM DOORS include the ability to bring along the requirements, test cases and other information. At ANSYS, Medini Analyze is an integrated solution to support activities around safety with a need to integrate with engineering processes. At Sodius we provide that critical integration brick, which allows Medini to connect to IBM Rational Rhapsody, Sparx Enterprise Architect, and others. Tasktop Sync’s connector for IBM Rational DOORS is able to synchronize modules and requirements in DOORS into your software delivery process – with tools such as HP Quality Center and Jira. Go to the Tasktop website to watch a video that illustrates Requirements Management – Test Planning Alignment software lifecycle integration patterns and learn more about some of the other integration patterns for DOORS. 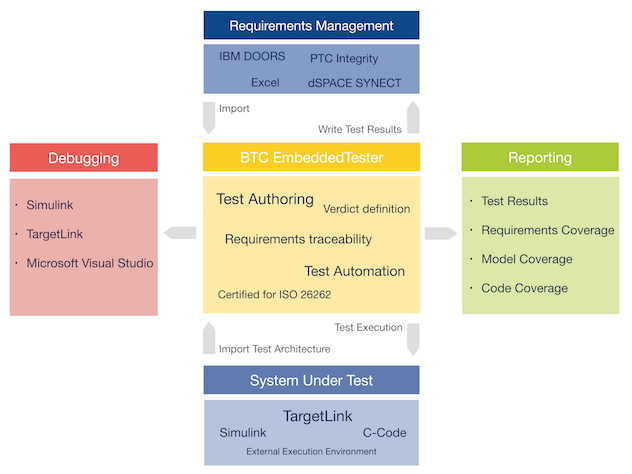 With the use of Sodius technology, BTC EmbeddedTester® provides a bridge to the requirements management tools DOORS and PTC Integrity. This integration brings a seamless and bi-directional traceability between tests and requirements and avoids in particular the error prone usage of 3rd party import/export formats like Excel or csv.